This great deal on this fun advent calendar is available for a very limited time only! Prime members get early access! 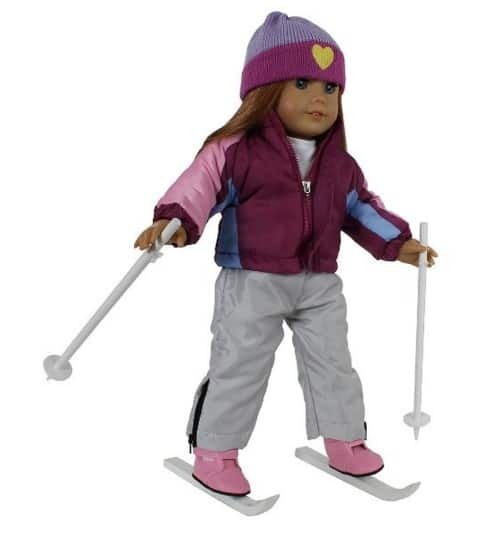 The 7 Piece “Let's Go Skiing” Outfit for American Girl Doll is on sale for $15.95 at Amazon right now. That's 43% off the list price of $27.95! Take your doll for a ski vacation!